Ready to meet us at UNITI expo 2018? 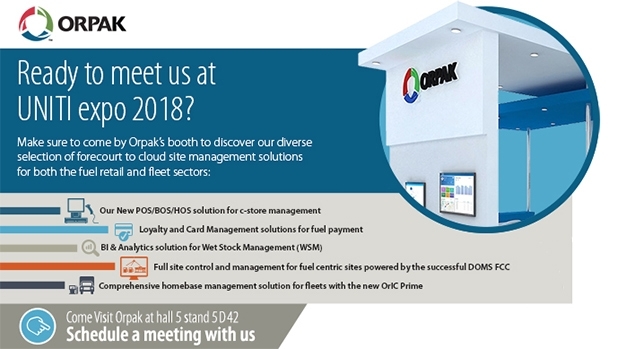 Make sure to come by Orpak’s booth in Hall 5, stand 5D42 to discover our diverse selection of forecourt to cloud site management solutions for both fuel retail and fleet sectors. 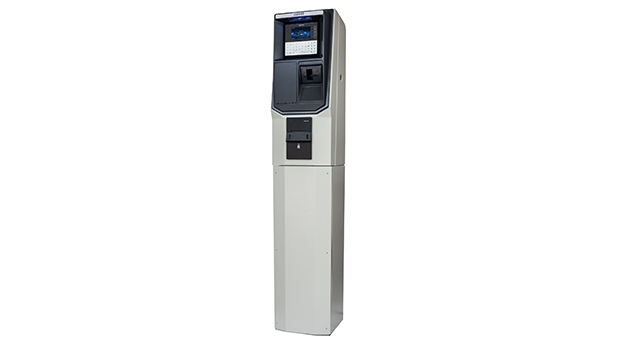 Passport® 2 is a feature-rich 3rd generation management solution specially designed for fuel retailers operating c-store as part of their stations. 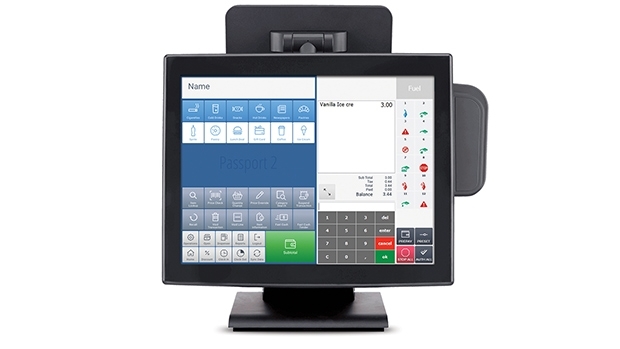 It provides a fully customizable POS system, and a state-of-the-art cloud-based Head Office (HOS) architecture that facilitates a cloud-based Back Office Solution (BOS). Passport® 2 is powered by the StoriX Engine and was designed to suit every fuel station business model, with its ﬂexibility facilitating seamless integration throughout all peripherals and external systems. 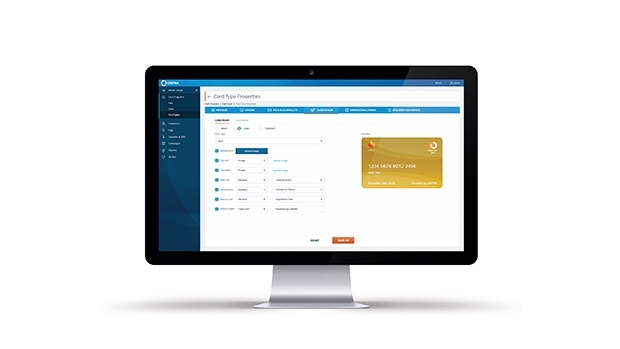 By streamlining communication between all components, Passport® 2 provides everyone involved, from managers to staﬀ, with the most advanced retail tools available to maximize revenues, profitability, and total customer experience. 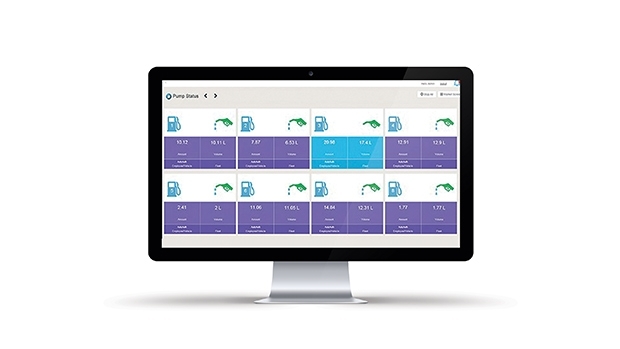 ForeSite™ automation is the leading management solution for fuel centric forecourts. It includes everything required by a fuel retailer to successfully manage service station operations. ForeSite™ consists of 3 modules: the field-proven DOMS™ forecourt controller, LIGO™ Back Office Solution (BOS) & site operation management software, and the Retail Head Office (RHO) management solution. ForeSite™ is designed for fuel retailers who seek a ﬂexible and simple management solution, while striving to maximize profit and increase traffic and sales in the forecourt. Orpak’s ForeFuel Automatic Vehicle Identification (AVI) system powers the fastest, simplest, and secure refueling for millions of vehicles worldwide. With ForeFuel™, the vehicle is the means of payment. 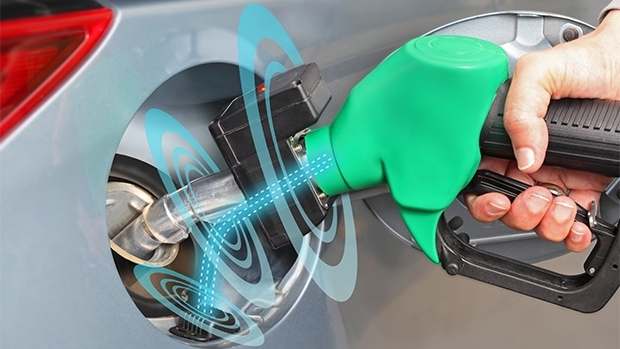 An easily vehicle mounted, compact & passive RFID unit next to the fuel inlet enables immediate payment authorization when the nozzle is inserted into the fuel inlet. The result is fast refueling with no need for cash, card, or coupon payment, providing measurable value to both oil companies and commercial ﬂeets. Vehicle data readings (e.g. odometer, engine hours) via optional unit can be obtained to detect exceptions. ForeFuel™ ensures that fuel is dispensed solely to the fuel tank of the authorized vehicle whose account should be charged. Removing the nozzle and trying to fuel another vehicle immediately suspends fueling activity. Orpak pioneered AVI fueling systems, and leads in market deployments and expertise. Our patented technology sets the standard in terms of functionality and value. Orpak’s ForeHB™ provides end-to-end automation and management homebase (C&I - Commercial / Industrial) automation solution for both fixed and mobile, attended and unattended sites, and for various segments, including transportation, logistics, municipalities, airports, ports, mining, and more. 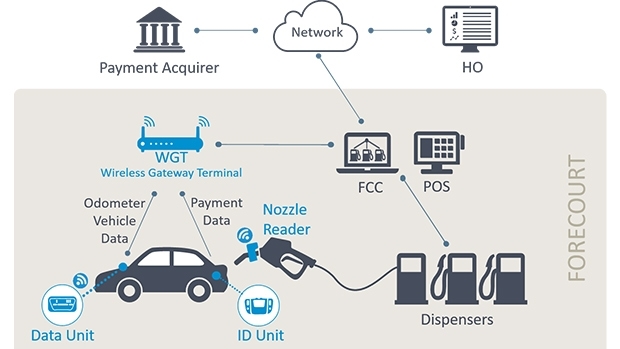 It controls dispensers, fuel tanks, and fueling trucks using ruggedized controllers and Orpak’s field-proven SiteOmat360™ software, enabling verity of fueling authorization and payment options. 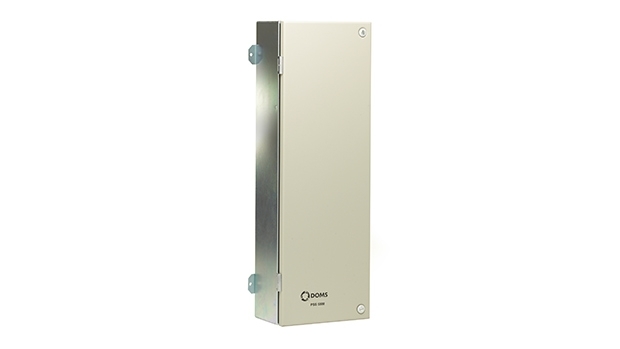 ForeHB™ provides a comprehensive solution from the station or tanker truck to the head office. 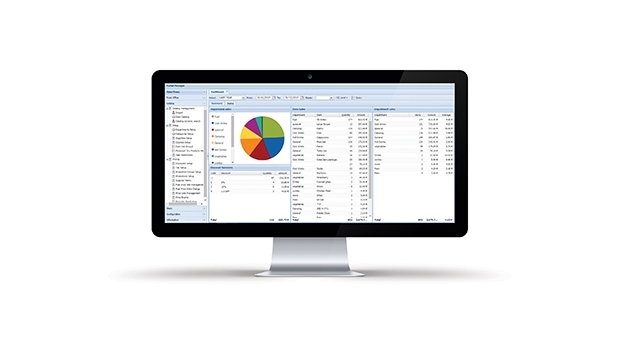 It oﬀers ﬂeet managers the power and ﬂexibility to manage their sites, and control distribution via the Fleet Head Office (FHO), a powerful management tool, portal, and can be interface to a payment authorization server. 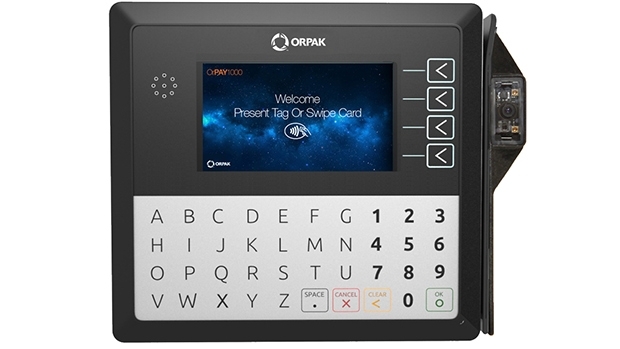 Together with ForeFuel™, ﬂeets can use automatic vehicle identification for fueling authorization, or Orpak’s ForePay™ payment terminals to support various authorization & payment methods. Orpak oﬀers ForeHB™ in ﬂexible business models - a solution sale or ‘automation as a service’ with onsite presence. 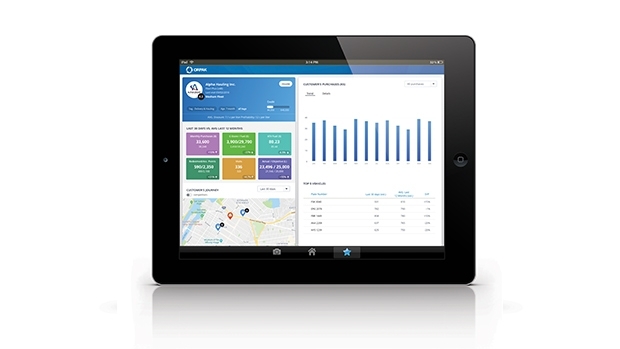 ForeVision™ is a business intelligence software suite for fuel retail optimization. It is a cutting edge way to improve fuel station and c-store business performance by maximizing the elements of success: pricing, merchandising, operations, loyalty, and wetstock management. ForeVision is modular; you can implement one element or all of them. 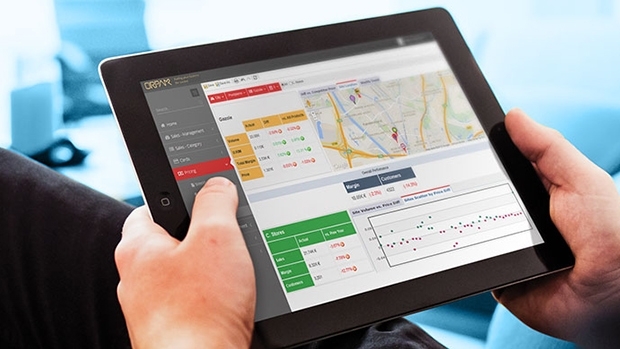 An innovative, real-time wetstock control, monitoring, and analysis solution, Orpak’s Wetstock Management (WSM) is a SaaS solution that connects to site systems, and provides a comprehensive overview while detecting fuel loss and discrepancies. Based on robust, market-proven methodology, WSM carefully tracks and handles each alert until it is resolved and closed. 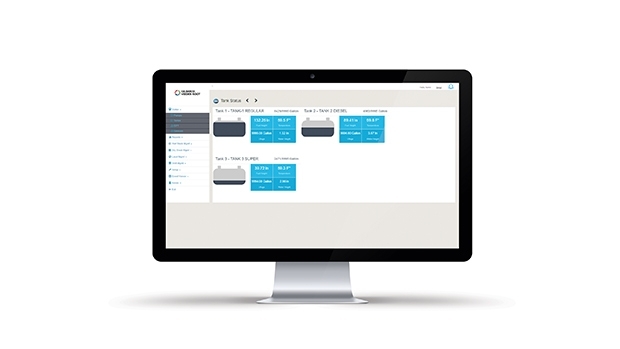 Further, WSM delivers an in-depth analysis automatically generated by the system’s smart algorithms, excluding the need for detailed manual analysis, resulting in significant operational cost savings. ForeNet™ includes a suite of cloud solutions for creating and managing customer engagement, allowing fuel retailers to oﬀer sophisticated closed-loop card schemes and loyalty programs. ForeNet™ modules enhance Fuel Retailer’s revenue & profit growth by increasing the retention & attraction rate of ﬂeets, including ﬂeet drivers and private consumers. ForeNet™ also provides insight on your customers’ preferences, expanding from customer satisfaction to customer loyalty.